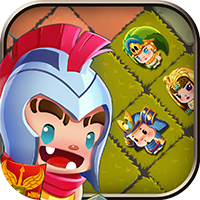 If you love Sudoku, combined with innovative puzzle and awesome action, you are in the right place! 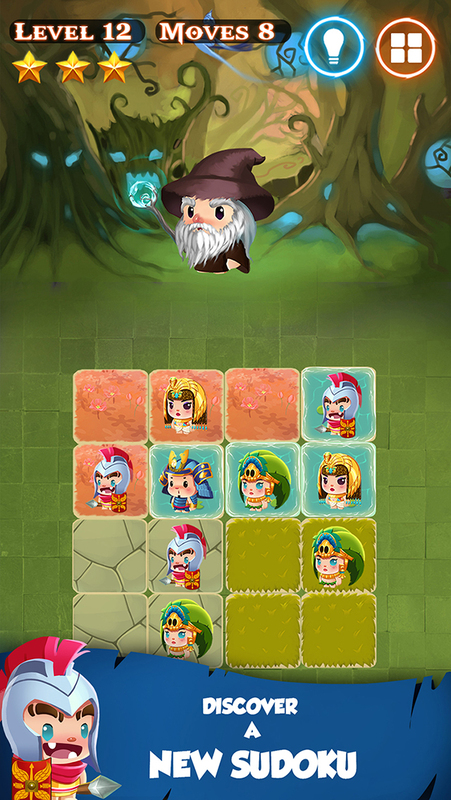 Use Sudoku logic to help the heroes of Earth realm defeat those who have come to do us harm! 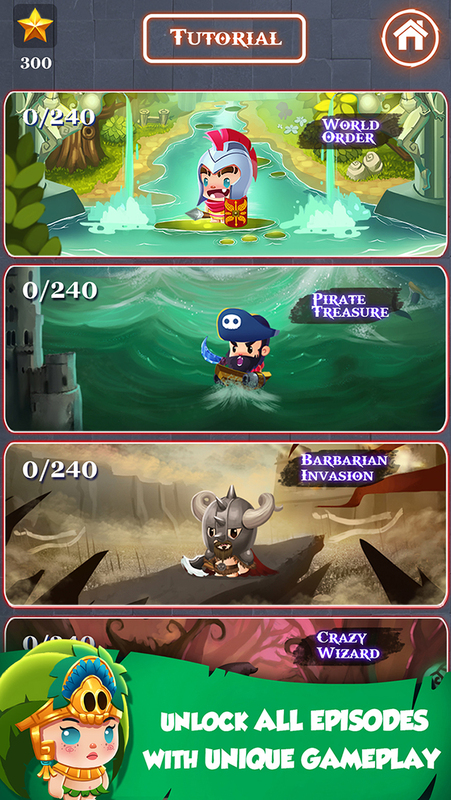 Simple and addictive rule: No repeating heroes in any row, column, color. 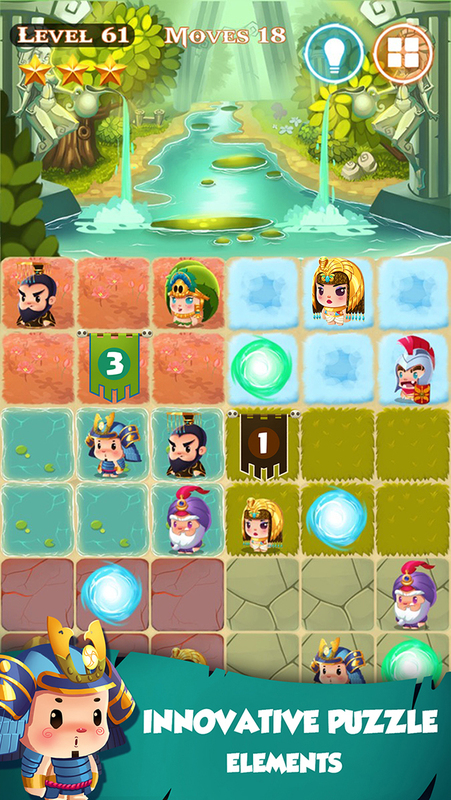 Not simply just Sudoku: Use portal gates for time-travel, solve the mystery hidden within ice cubes, steal treasure from pirates, fight against a barbarian invasion and more! 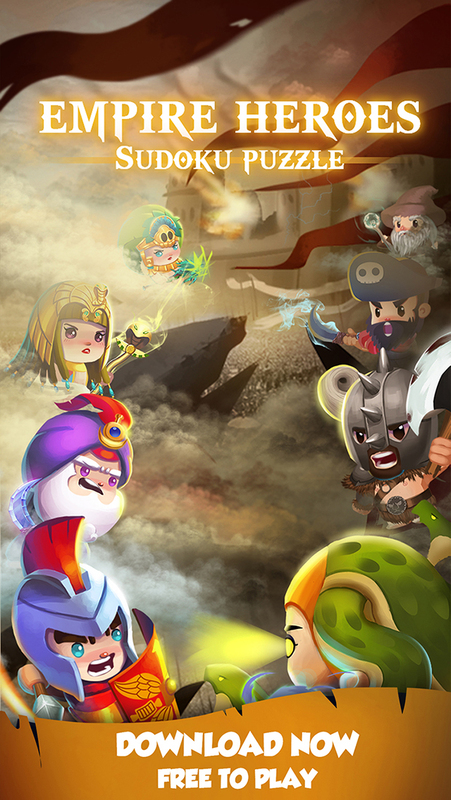 Progress through different episodes, help our heroes to solve addictive puzzles. 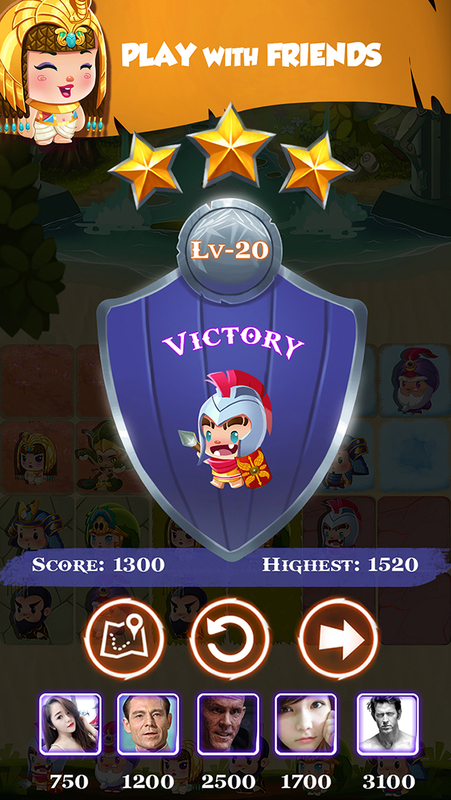 Unlock all episodes with unique gameplay. Play and compete with friends. Free to play! Adventure awaits! Let the journey begin! This piece was a lifaeeckjt that saved me from drowning. Because I want to play games. You get a lot of respect from me for writing these helpful arecslti. Begun, the great internet edtaouicn has.